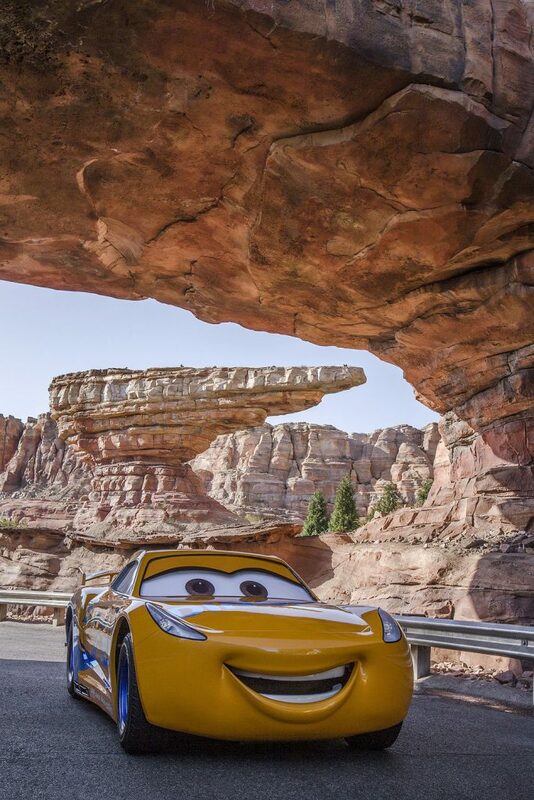 Joining Lightning McQueen and Mater in Cars Land at Disney California Adventure is the newest member of the Cars family, Cruz Ramirez! Cruz Ramirez is a top-notch technician at the Rusteze Racing Center where she’s assigned to train the team’s talented rookies. Cruz always had racing dreams of her own, but it isn’t until she meets Lightning McQueen that she realizes her passion to compete is still there. Now she’ll finally get the chance to see if she’s got what it takes to win.